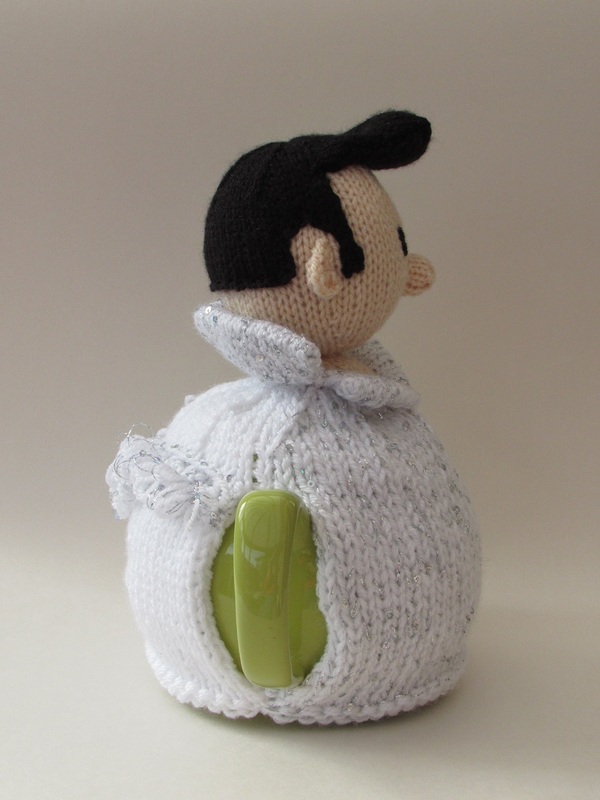 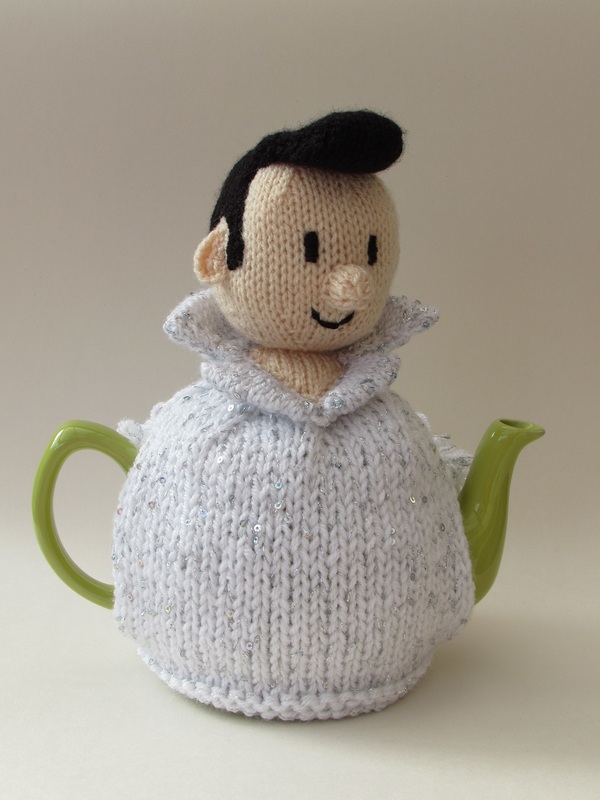 Rock around the clock with this Elvis tea cosy which wouldn't look out of place at any Rock 'n' Roll tea dance! 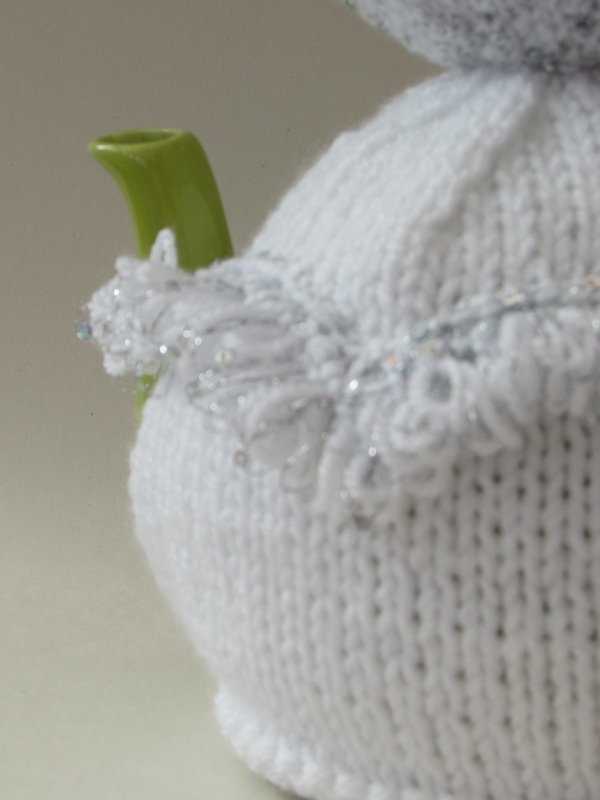 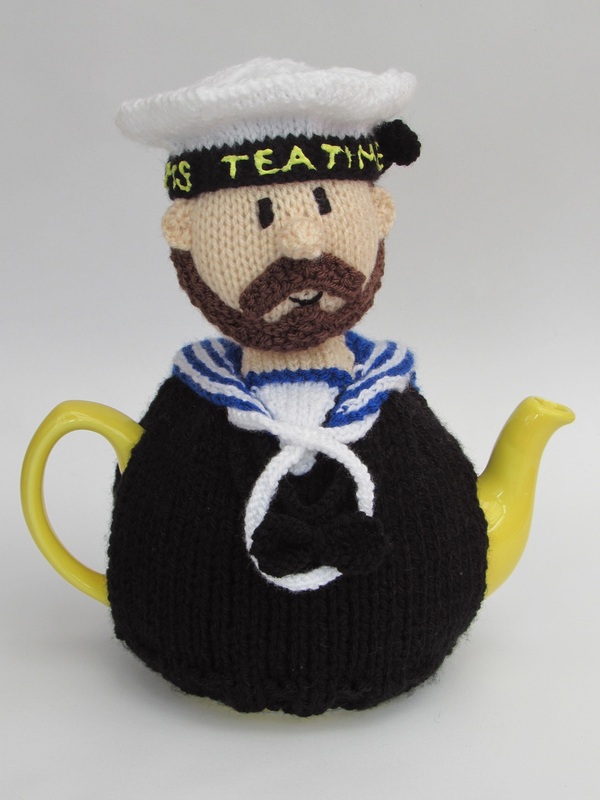 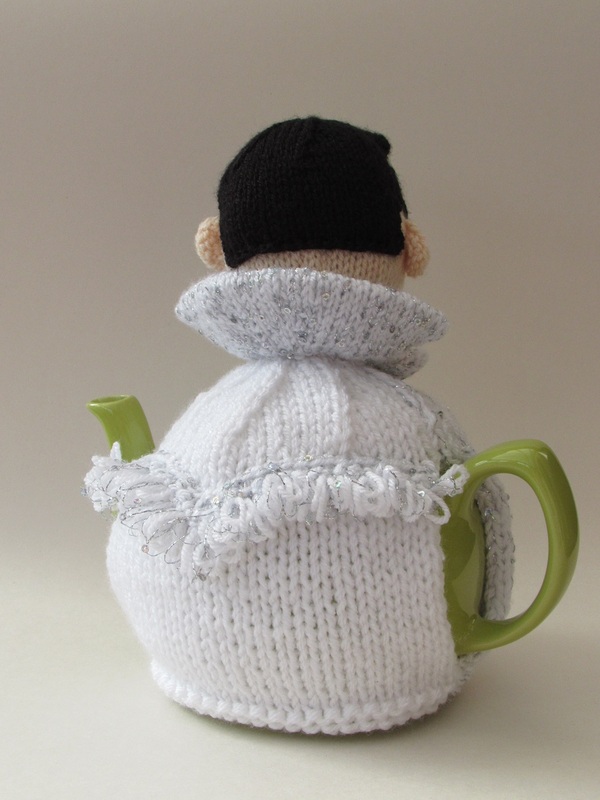 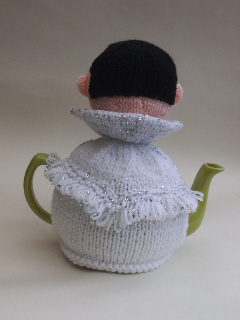 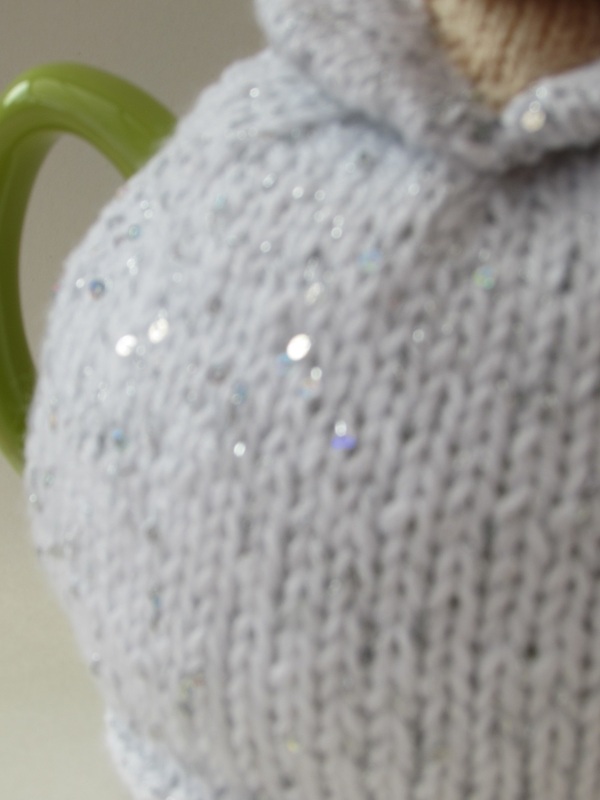 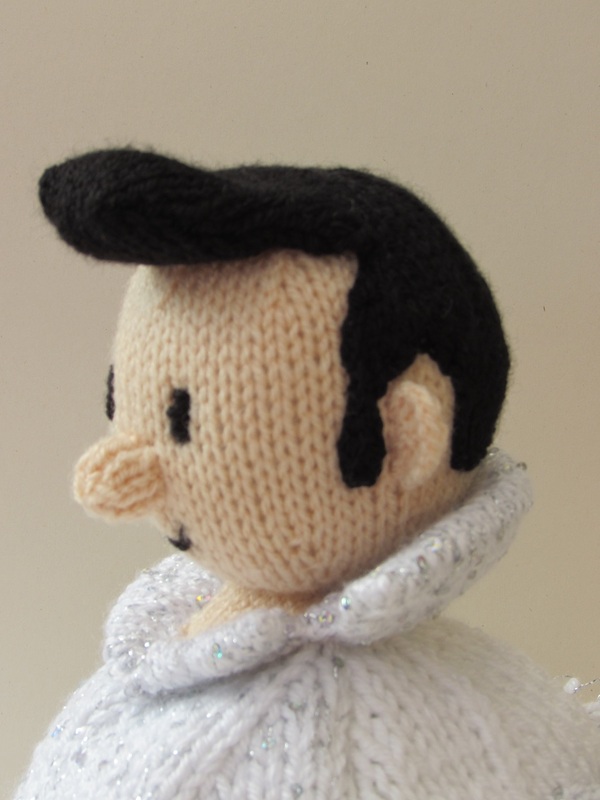 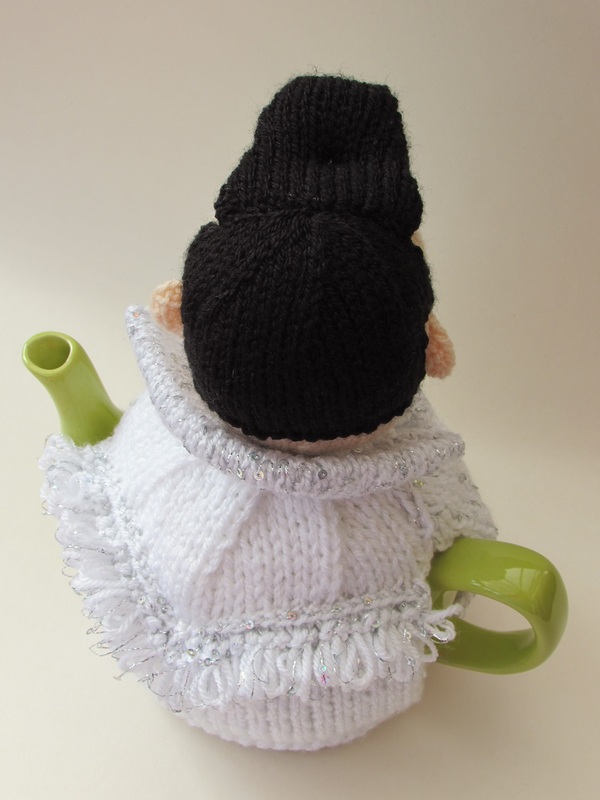 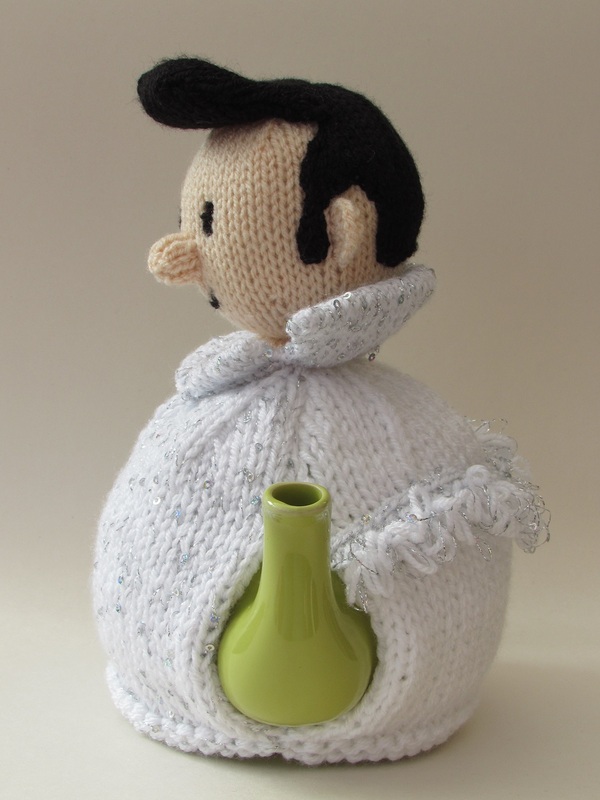 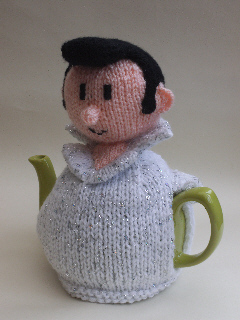 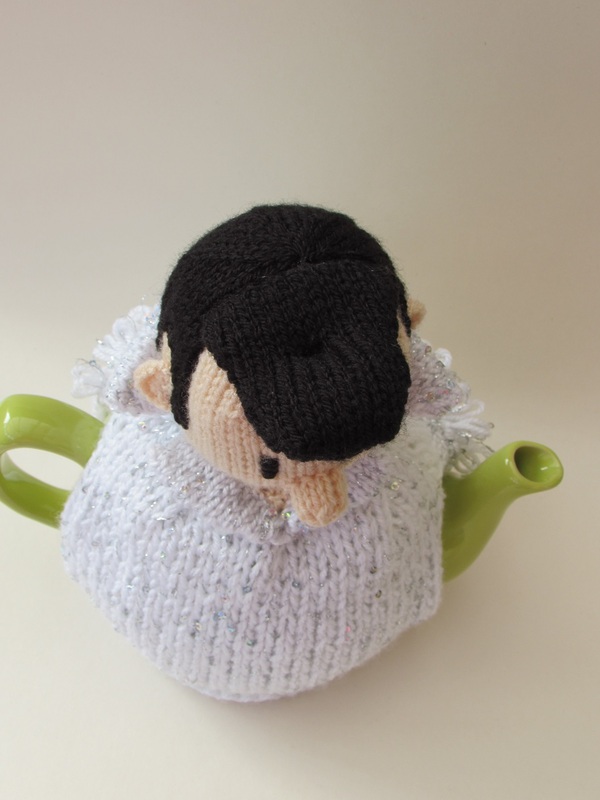 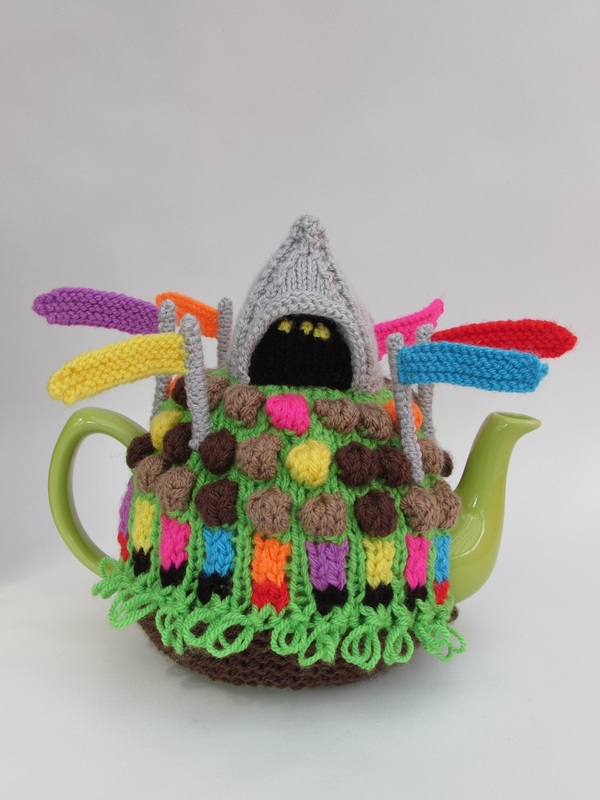 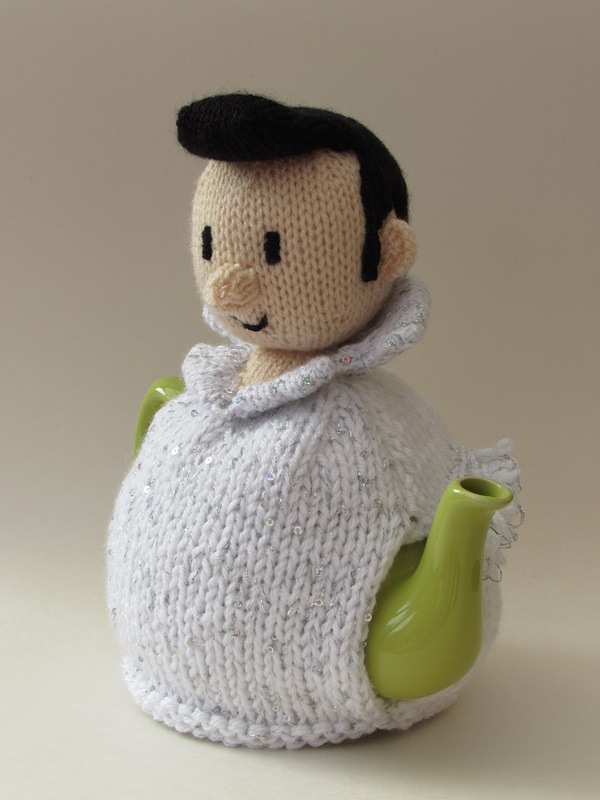 The Elvis Tea cosy will be a big hit at tea time and will be the King or Rock during breakfast too. 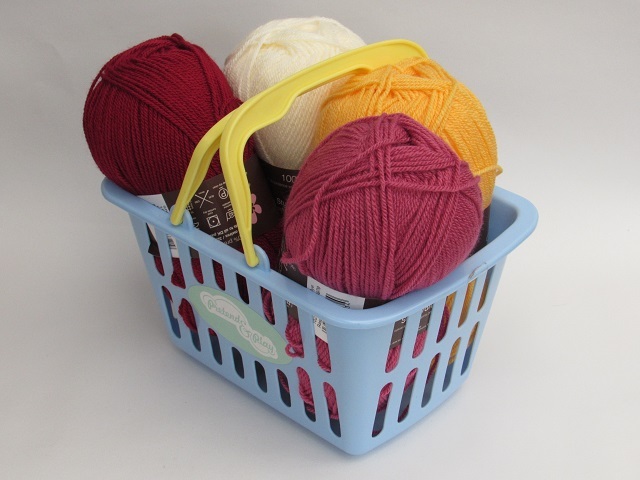 25g ball of King Cole Cosmos Galactica or other similar yarn.